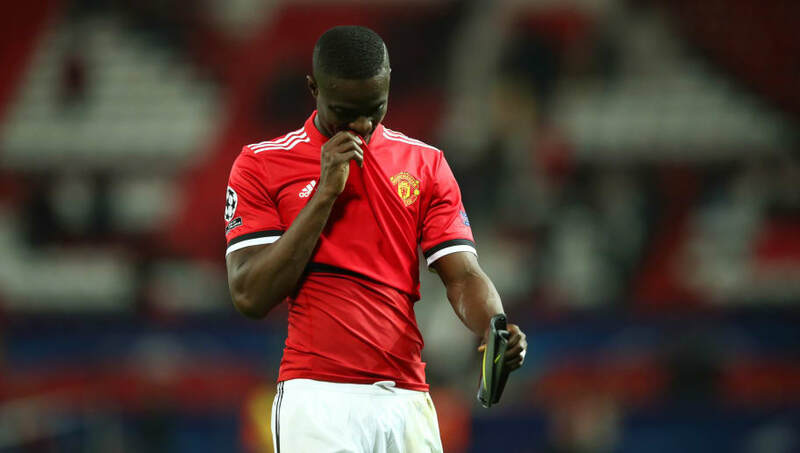 ​Real Madrid have emerged as shock contenders to relieve Eric Bailly from his escalating frustrations at Manchester United, with a summer move on the cards. Now it appears, per ​The Sun, that the ​United outcast could be offered an escape route from Old Trafford, with ​Madrid manager Zinedine Zidane still a fan of the player despite a less than fruitful two-and-a-half year stint in Manchester. Prior to the defender's £30m move to England, the Spanish outfit were keen on the player themselves, but were pipped to the post. While there is undoubtedly a talent there, reports of Madrid's interest must be taken with a decent pinch of salt, after the article claims the Red Devils are even considering lining up a player-plus-cash deal with Los Blancos in return for ​Raphael Varane, with the Frenchman currently trying to engineer an exit from the ​La Liga side. Supposedly, Bailly's camp are aware of Solskjaer's interest in reinforcing his options at the heart of defence, seemingly banishing any hopes the former Villareal player may hold in returning to the first team fold. As such, a summer exit from the ​Premier League appears likely, however, the proposed destination remains unclear.